For running the website perfectly ADU has an advisory board which serves as a beacon to keep the website on course and make it professionally the most authentic. ADU is about creating a platform for all stake holders in and get a global visibility. The bio-data s of the members of advisory board is here. 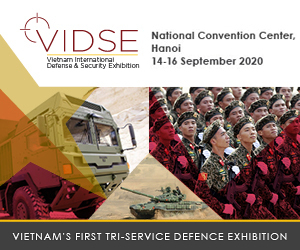 Special sections on special days, about specific armament, equipment, technologies, institutions, organizations, armed forces and related subjects, will always be its endeavor. And of course regular coverage in all formats, be it interviews, features, reports, by-lined articles and editorials both signed and unsigned, will be its pursuit. 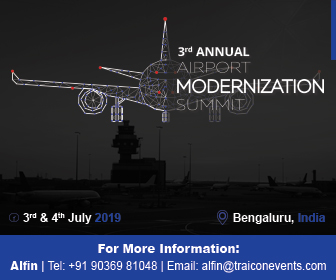 ADU is knowledge and media partners to various conferences and seminars organized in and out of India, dealing with aviation, defence, homeland security, defence industry, research & development and civil aviation. Blitzkrieg coverage of air-shows, land & naval-shows, exhibitions, seminars, conferences, workshops in both India and abroad, is its aim. 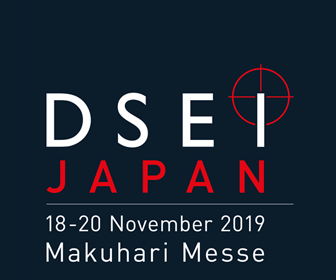 We cover Paris Airshow, EuroNaval, EuroSatory, UDT, Berlin Air Show, Farnborough International Airshow, Dubai Air Show, IDEX, Singapore Air Show, LIMA Lankawi, DSEi, Aero India, Defexpo, India Aviation , Aeroexpo, India-UAE Strategic Conclave and many other. Special sections on special days, about specific armament, equipment, technologies, institutions, organizations, armed forces and related subjects, will always be its endeavour. And of course regular coverage in all formats, be it interviews, features, reports, by-lined articles and editorials both signed and unsigned, will be its pursuit. Adhering to our catch line – We just report facts, we don’t change them– ADU has always aimed at journalism at its ethical best. 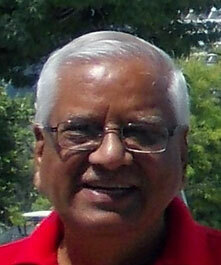 Brig Vijay Kumar Atray (Retd.) after graduating from Birla Institute of Technology, was commissioned in the year 1966 in the Corps of Engineers of Indian Army. During his service career spanning over more than 30 years, he held many assignments in the staff, instructional & combat field. Some of the important assignments are Instructor at the College of Military Engineering ,where he imparted instructions in Railways, Docks & Harbors & Inland Waterways, Brigade Major of an Infantry Brigade – during the Oil Ops in Assam – Col Q of an Infantry Division – during Ex Brass Tacks -, Command of two Engineer Regiments including the prestigious first PMP Bridge Regiment, Colonel General Staff Of College of Military Engineering, Chief Engineer of Srinagar Zone-during the height of militancy- & Deputy Director General ( Engineer Staff ) at Army HQ. He acquired ME degrees in Environmental Engineering from MBM Engineering College , Jodhpur and MBA from University of Pune. He is also a graduate of Defence Services Staff College, Wellington and M.Sc . ( Defence Studies ) from Madras University.He was awarded Chief Of Army Staff Commendation Card for his contribution during ‘Op Brass Tacks’. After superannuation in the year 1996 in the rank of Brigadier he was on the Board of Governors of Cement Corporation Of India, – a Public Sector organisation – as Director Ops .Thereafter , he has been an environmental expert on World Bank funded projects of National Highways Authority of India. He has utilised his management skills to train several engineers & managers both in Public & Private Sectors, which he still pursues. Sangeeta Saxena is a hands on journalist who loves to travel, report and write. Twenty eight years of being a part of the media fraternity, covering defence, aviation, international relations and homeland security from Delhi to Calcutta to J&K to North East to Nagpur to Pune to Srinagar to Kargil and back to our very own Delhi—that’s how she has covered the length and breadth of India. In love with her beat, she has covered operations like Kargil, sieges like Charar-e Sharif, insurgency camps of NSCN(IM) , land, naval and airshows world over. After working for news papers and magazines, she has now decided to branch out to the medium of the time-web. As the Editor of the website, she is putting in all her experience and expertise in the field, to make the product state-of-the-art. Armed with a M .Phil. in Journalism, she is in the process of completing her Ph.D. in Defence Journalism. 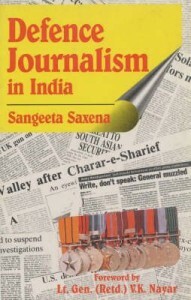 Sangeeta Saxena has also authored the book Defence Journalism in India. Defence journalism, though very much a part of modern day journalism, has practically very little literature for reference. This book has a unique distinction of being the first book on defence journalism, with special reference to India. Being a book on information and opinion, it analyses the love-hate relationship between the military and the media. Here the media`s point of view in no war, no peace, low intensity conflict areas have been answered. 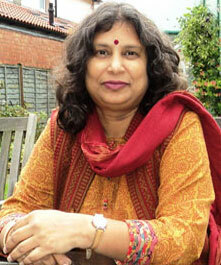 Chaitali Halder Bag is the Chief of Bureau for Europe & Middle East since the inception of ADU. She is based out of Larnaca in Cyprus. She in journalist who loves the camera and the concept of multi tasking in journalism. For a journalist who is a M .Phil. in Journalism started her career with the Indian Express daily newspaper in Delhi on the crime beat, graduated to political beat and has been covering aerospace and defence for the past eight years. 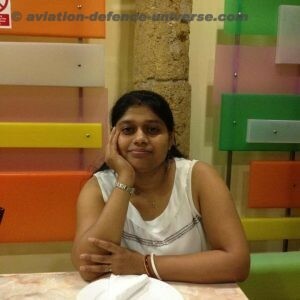 From Delhi to Abu Dhabi and from there to Cyprus, Chaitali has been covering the armed forces, aerospace and defence industry and home land security. 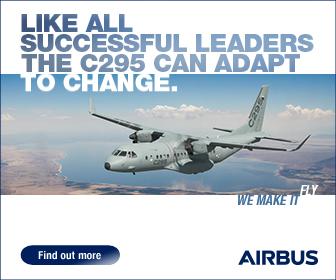 Her passion is to cover air and defence shows world over. Working for a medium which is instant Chaitali believes in the fact that there are no tomorrows- news is now and so are features, interviews and editorials. So armed with her camera she enters the show to can every moment, every company and every person who matters. 13 years of being a part of the media, she is putting in all her experience and expertise in the field, to steer ADU ahead . All media partnerships in ADU are her responsibility which she is fulfilling well.